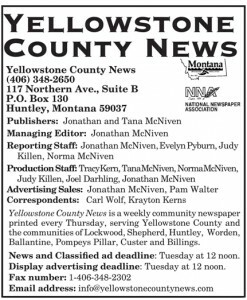 The Yellowstone County News has been serving Yellowstone County since 1976. We are a weekly paper published every Thursday. Our mission is to accurately cover the news which influences the lives of the people in Yellowstone County. The communities in our coverage area include Lockwood, Shepherd, Huntley, Worden, Ballantine, Custer, Pompeys Pillar and Billings. We place special interest on covering the four school districts in this area and also Yellowstone County’s official business. Our coverage area is mostly in Eastern Yellowstone County. Our readers use Billings as their main trade area. Publishers Tana and Jonathan McNiven purchased the Yellowstone County News in October of 2014 and plan to carry on the great success the weekly newspaper had with the previous owners. Former publishers Rebecca and Pete Robison ran the Yellowstone County News from 1994 – 2014! Because of this, the circulation continues to grow. 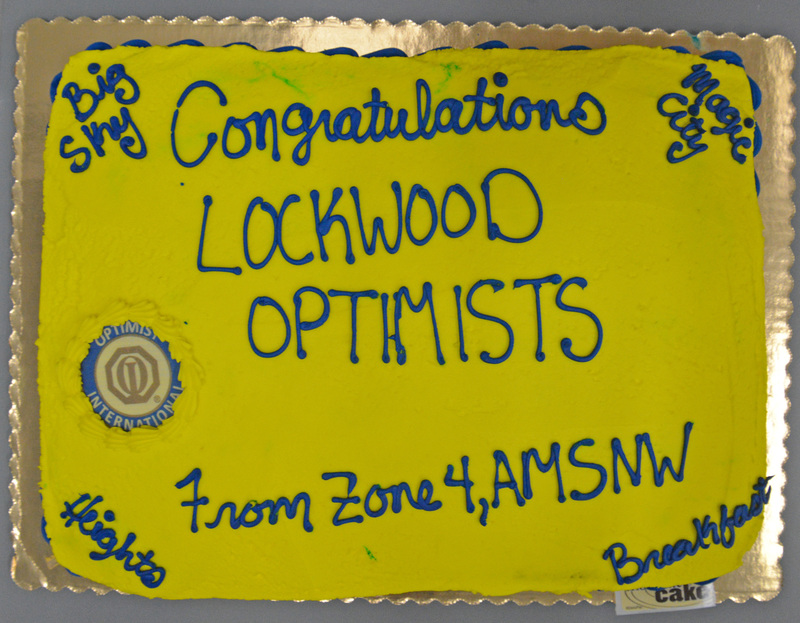 We celebrate over 4000 readers who enjoy our news covering Yellowstone County government and four local school and fire districts: Lockwood, Huntley Project, Shepherd and Custer! 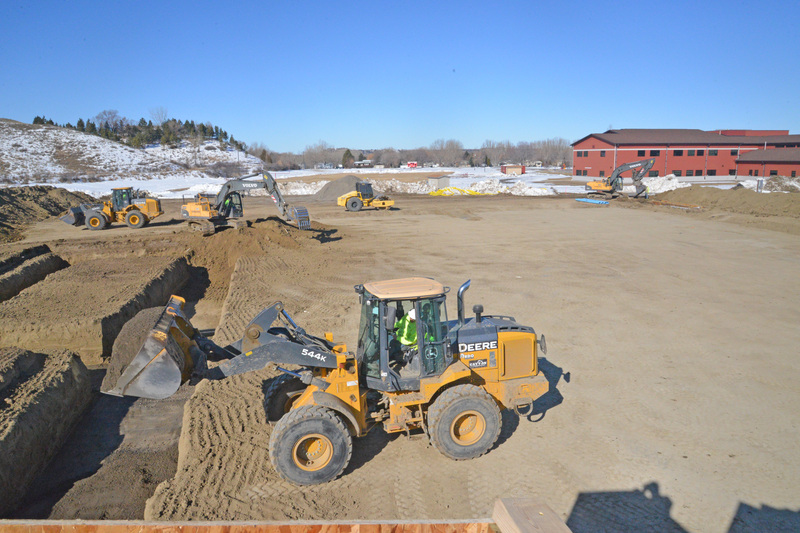 Yellowstone County News is located across from Barkemeyer Park in Huntley and next to R&R Trading & Hardware.